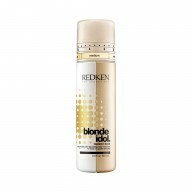 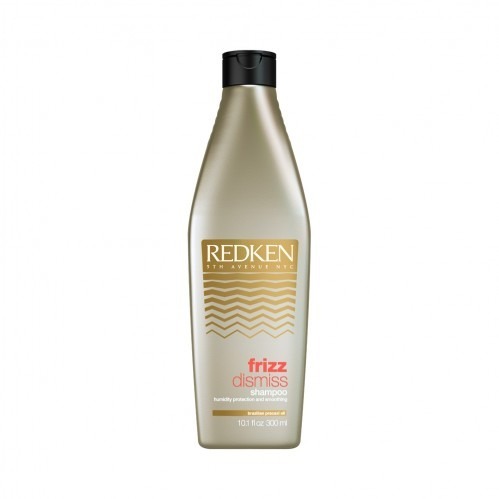 For those with frizzy, unruly hair, Redken Frizz Dismiss Shampoo 300ml is the perfect tamer. 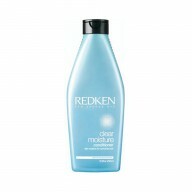 Kind to your locks, this shampoo gently cleanses, providing smoothness and manageability, even for those with chemically straightened hair. 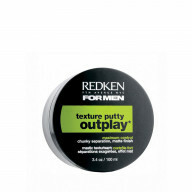 It features an exclusive Humidity-Resist Complex, which repels humidity—whilst locking in moisture—for results that stay nourished and look sleeker for longer.